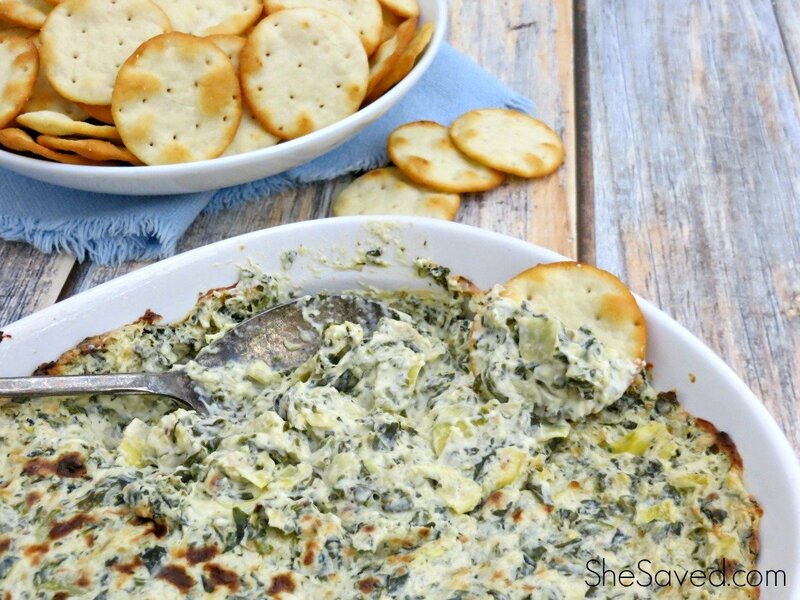 Super easy and the kids love them! 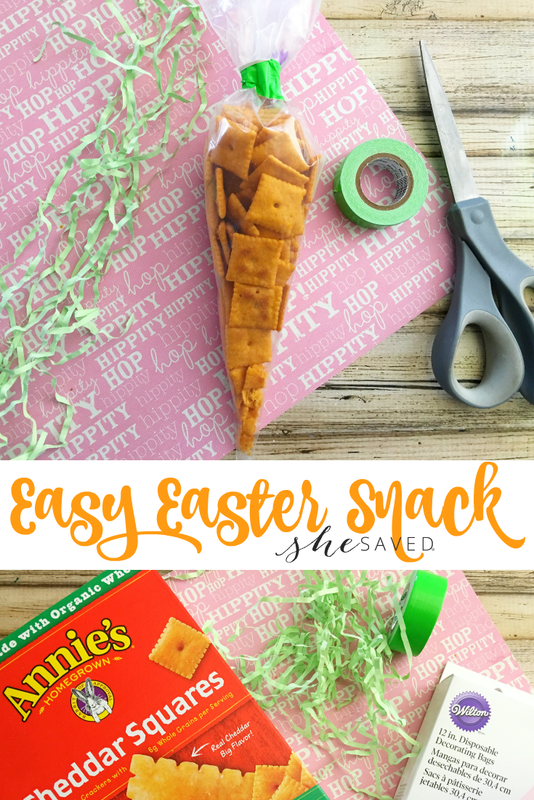 These easy Easter snacks are a great way to serve a fun treat! 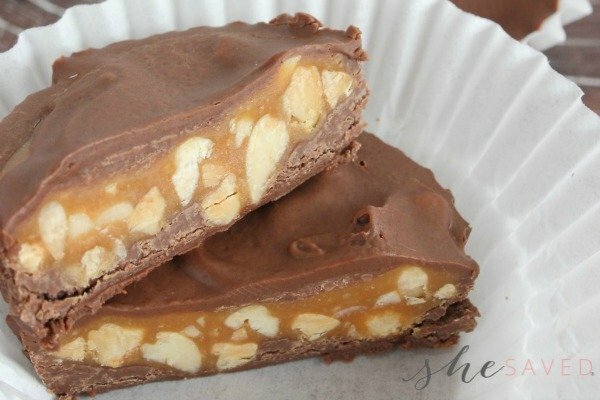 You could also use just about any treat to fill these with. I used crackers to keep this snack somewhat healthy but you could also use orange jelly beans, M&Ms, or any orange candy. 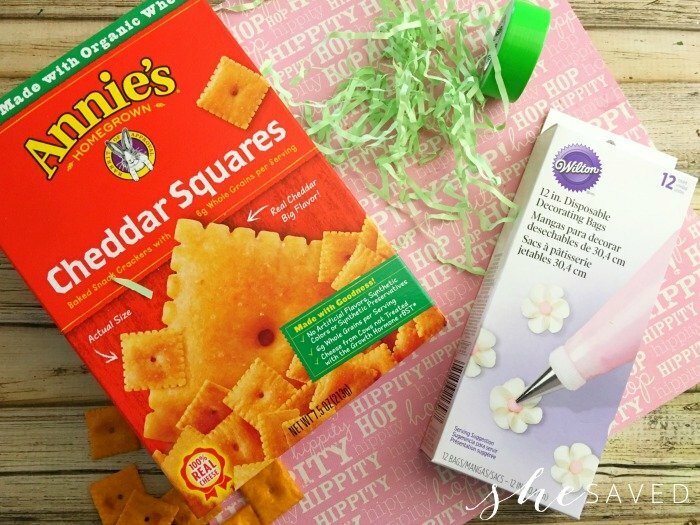 These would make darling Easter basket or teacher gifts too! 6. 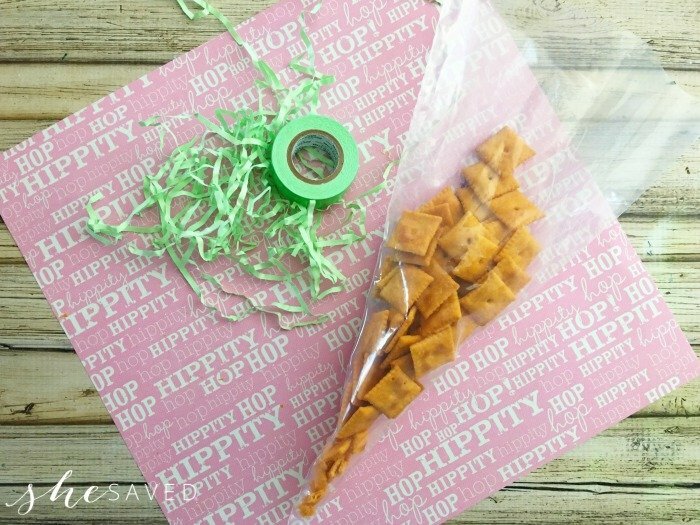 The kids will love these in their lunches or for class parties! So fun, right? Get creative! 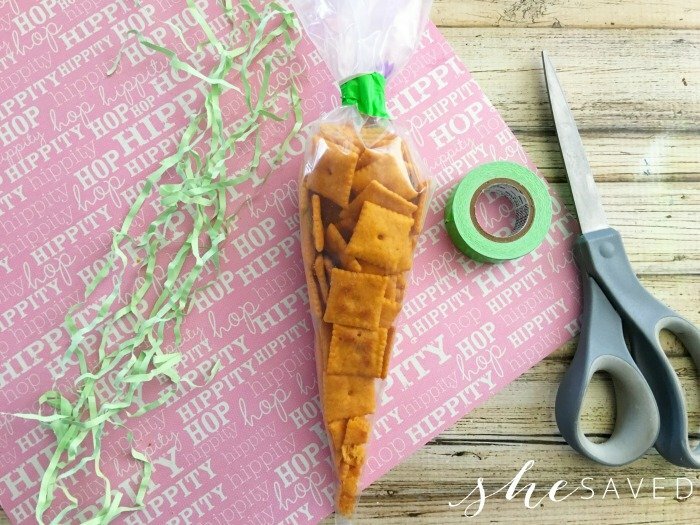 You could even incorporate this snack as an activity and have the kids fill their own bags to create their own carrots. Maybe combine with activity with an Easter book and they can all snack on their “carrots” while you read the story!